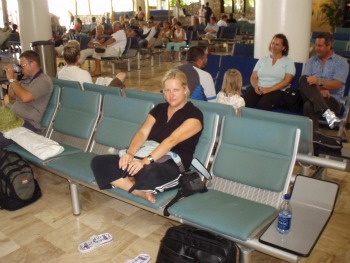 < p>"Are you looking for cheap flights to Punta Cana Airport?" There are few international and domestic airports in Dominican Republic and the most recognisable is Punta Cana International Airport (PUJ). With more than 2 million visitors each year and cheap flights to Punta Cana available from around the world, it has become the leading airport destination when traveling to this beautiful Caribbean Island. Once you arrive in Punta Cana Airport or anywhere in Dominican Republic like La Romana Airport or Las Americas Airport in Santo Domingo , most visitors will only need a valid passport and their flight ticket. Although it’s important to always check your local restrictions as some tourists may also need additional travel documents. You will have to pay 10,00 USD fee at the customs and immigration desk when you arrive, to receive a 30-day tourist card instead of a regular visa. By Dominican law, they will also charge you 20,00 USD departure tax, but this cost is usually included in your airfare. 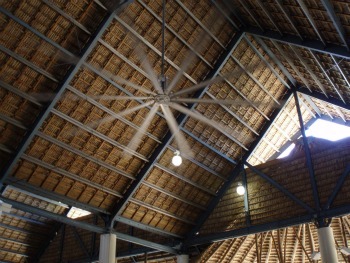 When you arrive, you will notice that the airport was built in a tradicional Dominican style. 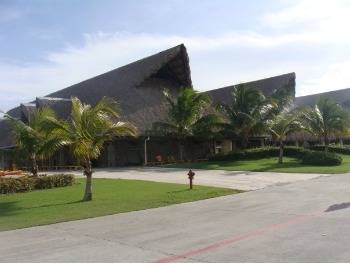 There are 2 terminal buildings and 3 airport General Aviation terminals including a VIP terminal for privat jets. Local Dominican girls will welcome you to Punta Cana and take pictures of you. Don't hesitate to buy a photo, I think it costs around 10,00 USD and it will make a perfect souvenir once you come home! and more…. at lower prices. Okey….Once you are done shopping here, there are different ways how you can reach to your destination. 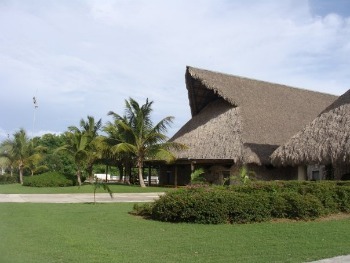 You can choose from many Punta Cana Airport Transfers. It's easy to get a ride and people here are willing to help. So… now that you've booked your flight to Punta Cana, found the right transportation for yourself,….we have to find you the best resort to.